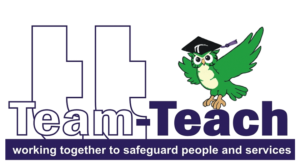 Team Teach is a holistic approach we use to support individuals who may exhibit more challenging behaviours. The approach is based on risk reduction involving de-escalation strategies, diversion, distraction and as a last resort physical intervention. The emphasis is on calm communication and defusing skills that work best for the specific individual concerned. Physical responses are a last resort and underpinned by values and principles that fit within a culture and ethos of positive education and care. Nathalie and Sarah hold a Team Teach Independent Senior Trainer’s Area Operator’s Licence for Oxfordshire, Gloucestershire, Warwickshire and West Berkshire. Nathalie and Sarah provide behaviour support and consultation around children who are exhibiting challenging behaviour. We work with the school and staff team to understand the context around the difficulties and issues faced. We will support you to develop strategies and plan for individuals. We will compile formal written reports and together we will find ways to move forward positively. 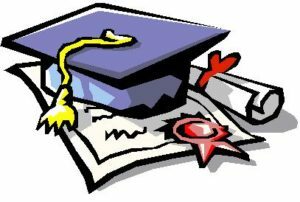 We are also able to provide an audit and review of your schools Behaviour policy, systems and structure. Individual work with a child / young person using the therapeutic intervention of Drawing and Talking. Nathalie and Sarah are qualified in using this method and have years of experience working with children through this medium.